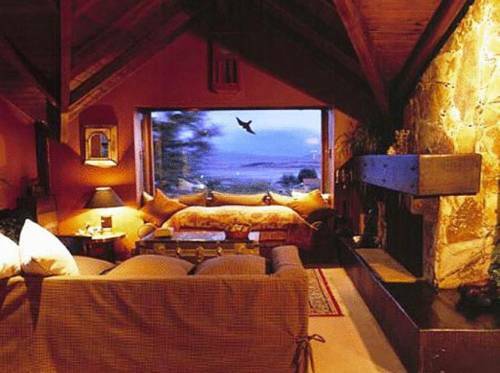 Posada Del Fin Del Mundo is a cosy mountain lodge in Ushuaia, nestled against a stunning Patagonian Mountain backdrop. 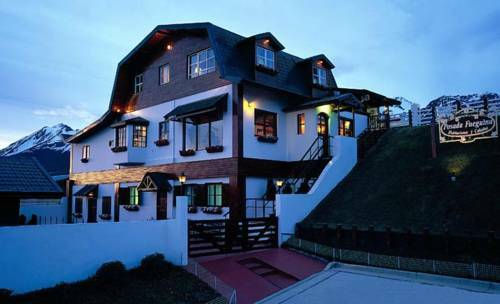 It offers skiing, fishing and pleasant rooms with free Wi-Fi. Valle Frío Ushuaia is a family-owned inn situated in the Tierra del Fuego Province. It offers panoramic views of the mountains and is a perfect base for exploring Argentinean Patagonia. The modern rooms at Valle Frío have colourful decor. Only 150 metres from Ushuaia’s city centre, Antarctica Hostel offers rooms with free Wi-Fi and private lockers. An American breakfast is provided and BBQ facilities are featured. The Beagle Channel is 150 km away. Tastefully decorated rooms with free Wi-Fi can be enjoyed just a 5-minute walk from San Martin Avenue’s shops and cafes. Guests can delight over cookies and milk all day long in the kitchen. 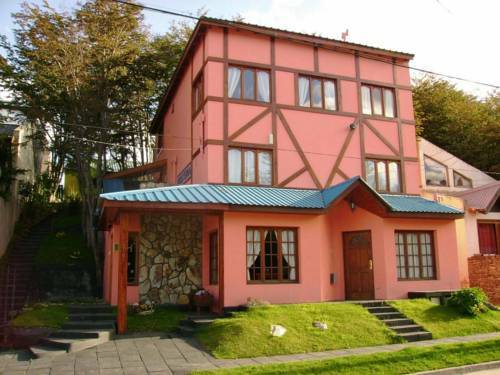 This cozy lodge is located in the heart of Ushuaia, Tierra Del Fuego. Rosa De Los Vientos offers a 24-hour front desk and views of Lenga Forest. Free WiFi access and parking services are provided. 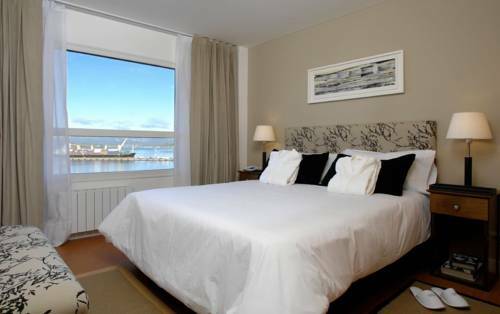 A few meters from the Beagle Channel and the main museums of Ushuaia in Terra del Fuego, this 4-star hotel offers suites and apartments with a magnificent view of either of the Andes Mountain Range or the Beagle Channel itself. 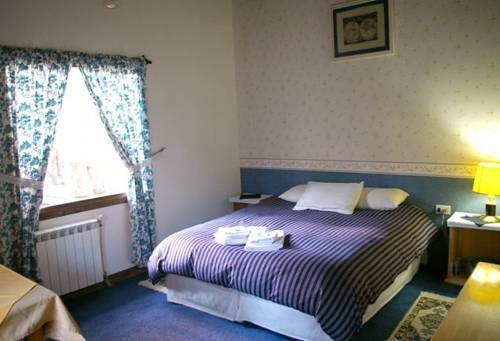 Hotel Antartida Argentina is centrally located in Ushuaia near the harbour, museums, and restaurants. It offers free Wi-Fi access, 24-hour assistance, and rooms with private bathrooms and mountain or sea views. 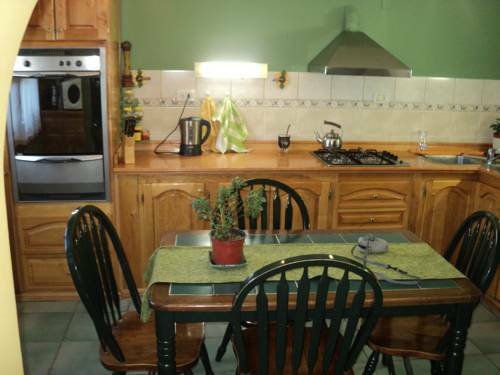 Featuring free Wi-Fi, a PC for guest use, and a common living room with satellite TV, Tzion B&B offers Continental breakfast, and is located 8 blocks from Ushuaia’s Harbour. Rooms with garden views can be enjoyed in this Alpine style inn tucked away in the Patagonian forest. Wi-Fi is free. 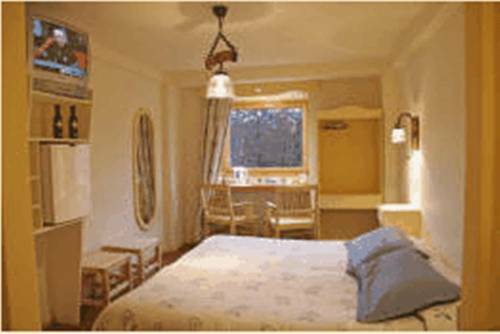 Familia Piatti B&B has cosy family-run accommodation only a 5-minute drive from Ushuaia’s main street and entertainment area. 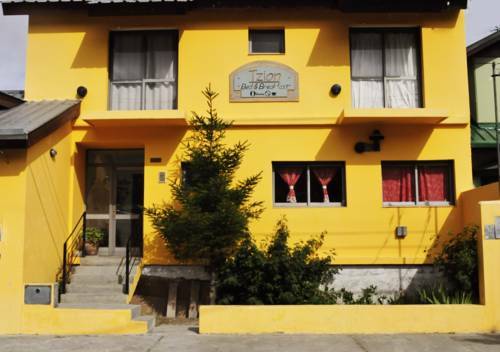 Located in central Ushuaia, Posada Fueguina offers rooms with free Wi-Fi and cable TV. Some rooms feature spa baths. Breakfast and free parking are provided. The Maritime Museum is 700 metres away.